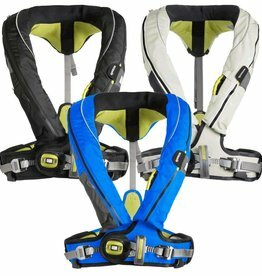 M.I.T. 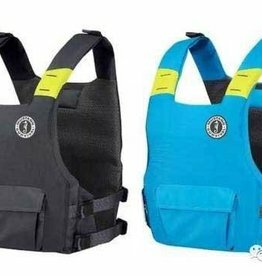 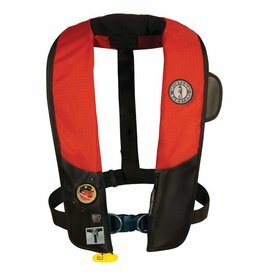 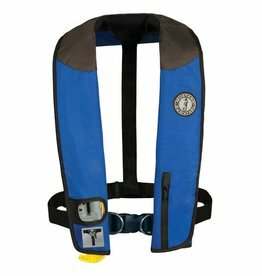 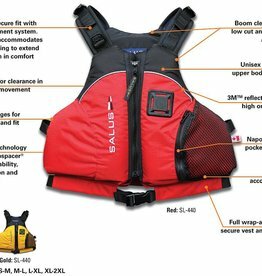 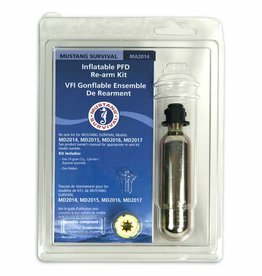 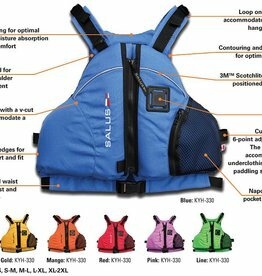 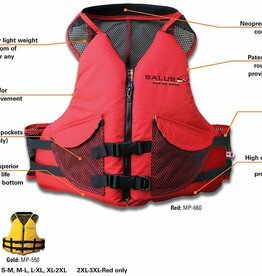 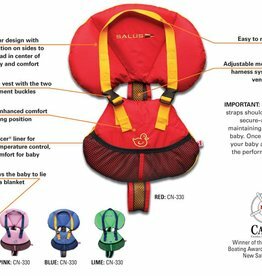 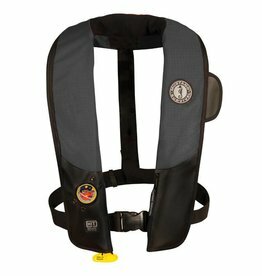 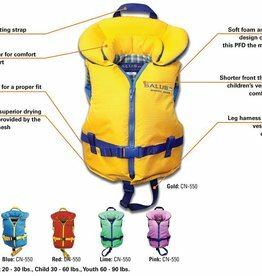 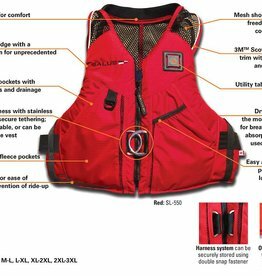 100 Inflatable PFD (Automatic) - This easy to wear and easy to use inflatable PFD features Membrane Inflatable Technology™ inside to reduce product weight and create a lighter and more flexible fit. 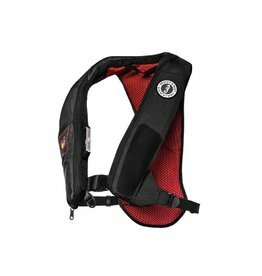 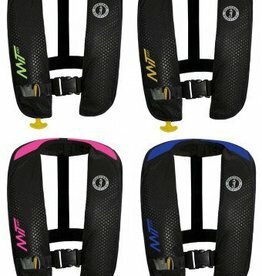 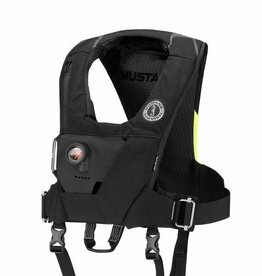 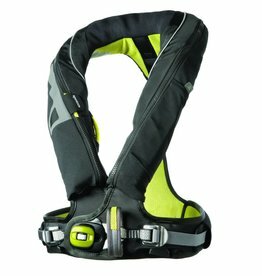 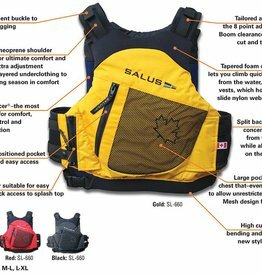 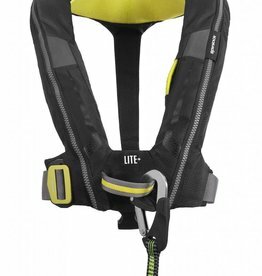 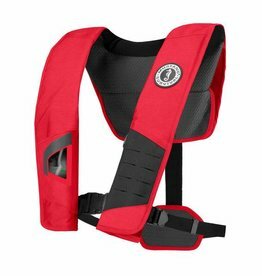 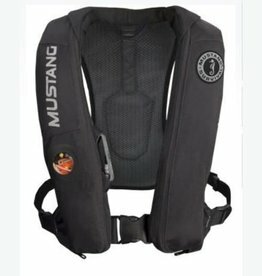 Mustang Survival MIT 100 - This easy to wear and easy to use inflatable PFD features Membrane Inflatable Technology™ inside to reduce product weight and create a lighter and more flexible fit.